We can't wait to get married and are so appreciative of the support from our family and friends in celebrating our marriage! 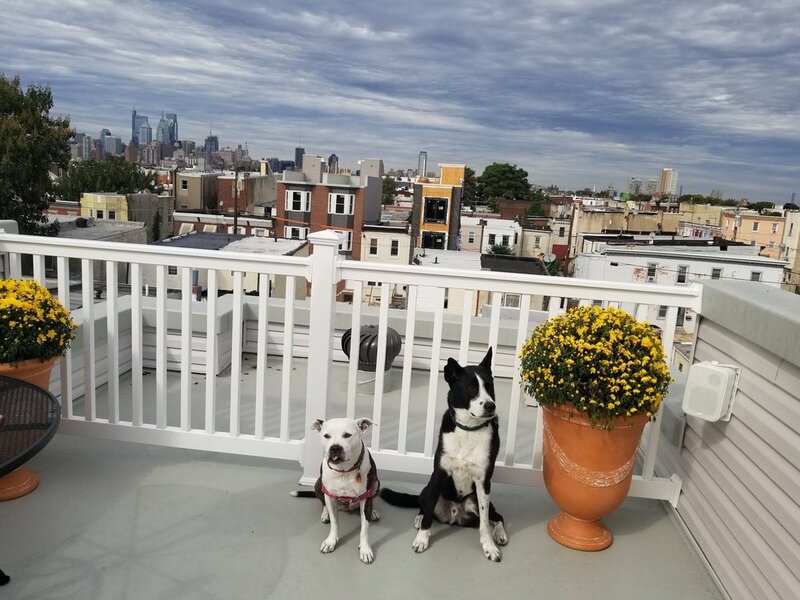 If you would like to help us start our married life together, we registered for some items we would love to have in our new home in South Philly with Paulie and Gretel. For our first adventures as husband and wife, we created a wish list for our mini moon to Portland, Oregon, after our wedding and honeymoon to Italy in September. The biggest gift of all, however, is your presence on our BIG DAY in California. Thank you so much for your love and support; we’re so grateful for all the friends and family in our life.